Pakistan has won the “GSMA Government Leadership Award 2017” for most significant development in Telecom sector of the country during the past decade. It is indeed a great achievement for Pakistan to win two awards in a row on a single platform; first being the GSMA GLOMO Award for JazzCash and now the GSMA Government Leadership Award. The dedicated and extraordinary efforts of Ms. Anusha Rahman, the Minister of State for Information Technology and Telecommunication made it possible to win this leadership award for Pakistan at the biggest annual telecom industry gathering at the Mobile World Congress in Barcelona Spain. 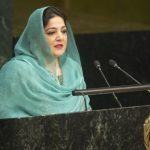 Pakistan is continuously progressing in the fields of IT and Telecom under the leadership of ministers like Anusha Rahman, and is earning fame at international platforms. 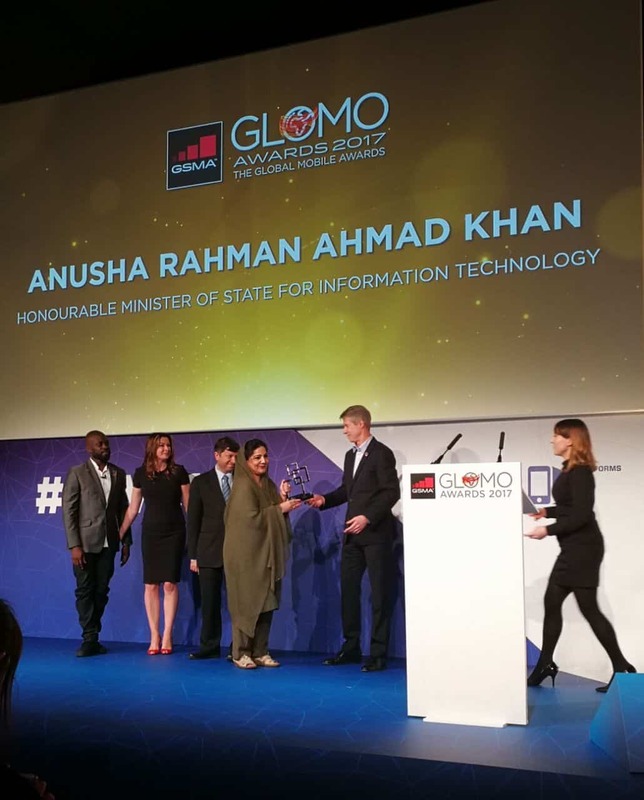 While accepting the award on behalf of Government of Pakistan, Anusha Rahman thanked the global telecom community and the GSM Association for restating its confidence and trust in the telecom sector policies of the Government of Pakistan. She congratulated the Prime Minister of Pakistan and the Pakistani people on winning the Second Global GSMA award in a short span of two years. The Minister highlighted that the “Telecommunication Policy 2015” has been recognized by the international community for its availability of universal, affordable and quality telecommunication services through open, competitive and well-managed markets which can be used by people to the benefit of the economy and society. Alongside the award ceremony, The Minister of State for Information Technology & Telecommunication also held a meeting with the Chairman of the ICANN (Internet Corporation for Assigned Names and Numbers) Mr. Goran Morby along with other global telecom industry leaders including Etisalat, Telenor and Vimplecom groups and invited them to partner with the government to take the benefits of the digital revolution to all segments of Pakistani society. The global technology leaders congratulated the Minister on receiving the Leadership Award and expressed full industry commitment to her initiatives for achieving an inclusive digital economy in Pakistan for the benefit of both the masses and the industry.